The Accord delivers style and space for driver and passengers alike with an impressive amount of rear headroom and legroom. The Honda Satellite-Linked Navigation System features maps with 3-D renderings and provides lane guidance and live search functionality. At West Hills Honda, where the smart shoppers buy. Proudly serving drivers from Gig Harbor, Bainbridge Island, Port Orchard and beyond. For more information on the 2019 Honda Accord or to schedule a test drive, contact our sales staff or visit us in Bremerton–today. 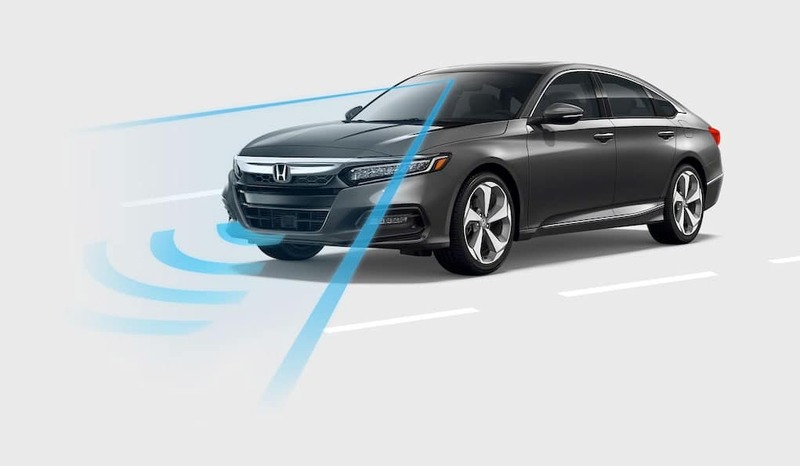 2019 Honda Accord Honda Accord 2019 Explore the 2019 Honda Accord at West Hills Honda in Bremerton, WA. Available 252-horsepower turbocharged engine and Honda Sensing standard in all models, shop now.